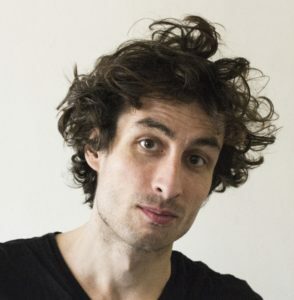 Baptiste Touverey is a journalist who writes for Books magazine, Vanity Fair and the Journal du Dimanche. He has translated several works by Stefan Zweig. 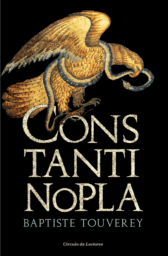 Constantinople is his first novel.